Our team has been hand picked to get you on top of your world. The team at DC Advisory Group care about your world. We have a team of dedicated professionals who are friendly, caring and focused on building a successful and secure future for you, your business and your family. Steve is a qualified Chartered Accountant, having obtained his qualification with several awards for excellence. 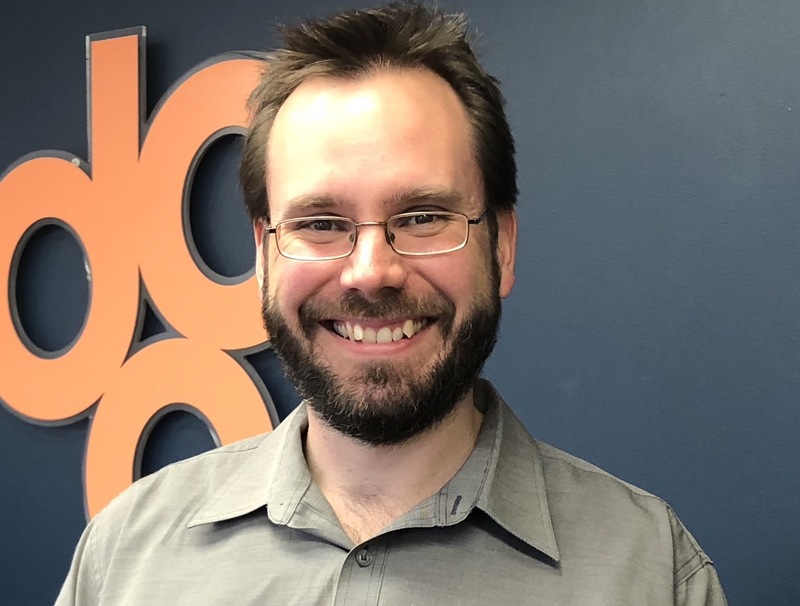 He has been a part of DC Advisory Group since 2003 with extensive experience working in public practice and has been a Director of our business since 2009. Steve has significant experience and expertise in looking after our business clients with budgeting, business management and advisory services. Steve has a special interest in technical tax issues and developing of cloud‐based software systems. 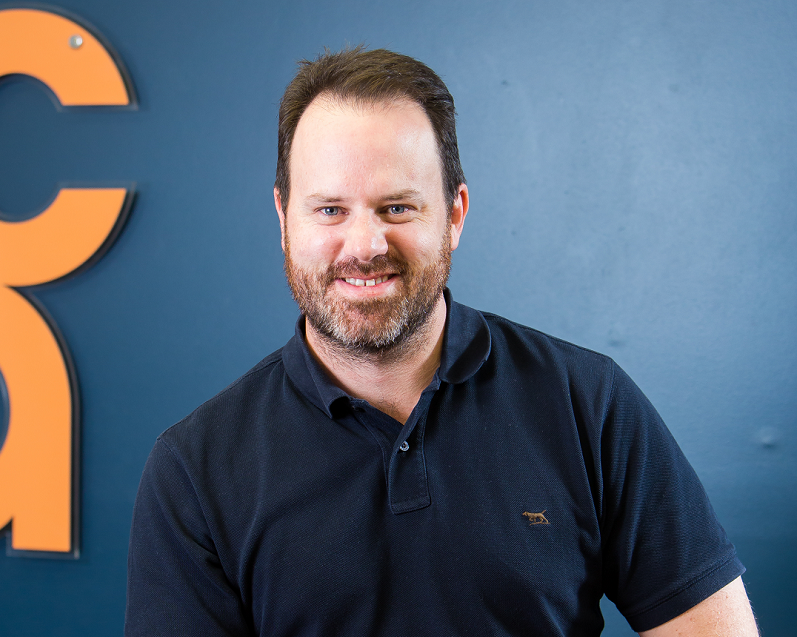 Shane is in his 20th year working in the accounting and finance industry, he commenced work at DC Advisory Group upon leaving school in 1998. He understands how in his position, he can influence people’s financial lives with his advice and direction. Not a day passes where he takes his role or the relationship he has with his clients for granted. A league tragic, he enjoys watching the Broncos and also cycling to stay fit. His wife and kids motivate him in every way. His family and his career drive him to succeed. He understands that he needs to be his best every day, so that those he is in contact with have opportunities for success. 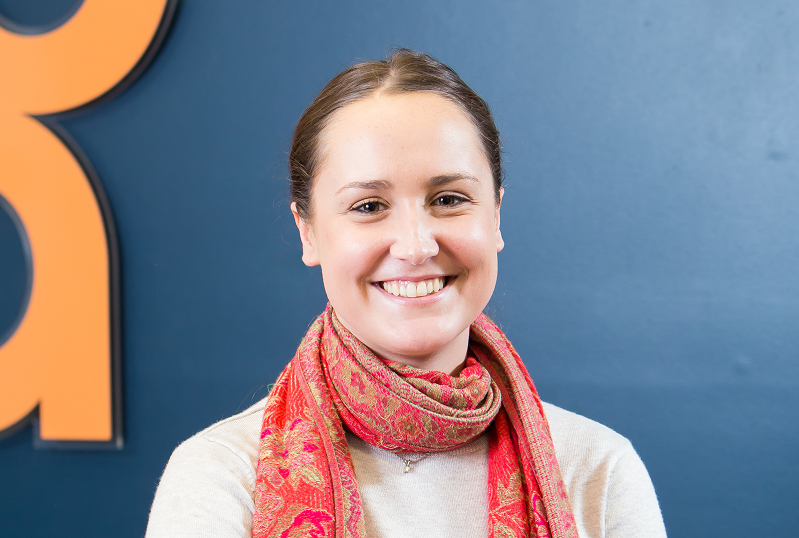 Katrina is an associate at DC Advisory Group having worked with us for since 2005. She holds a Bachelor of Commerce, is a Chartered Accountant and is an accredited business advisor. 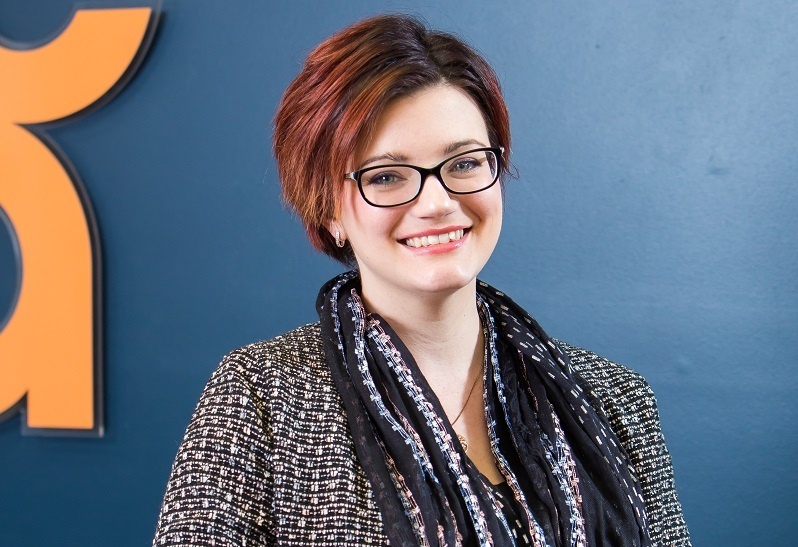 She has experience in all areas of taxation with a passion for helping business owners look into the future, set meaningful goals and achieve them. 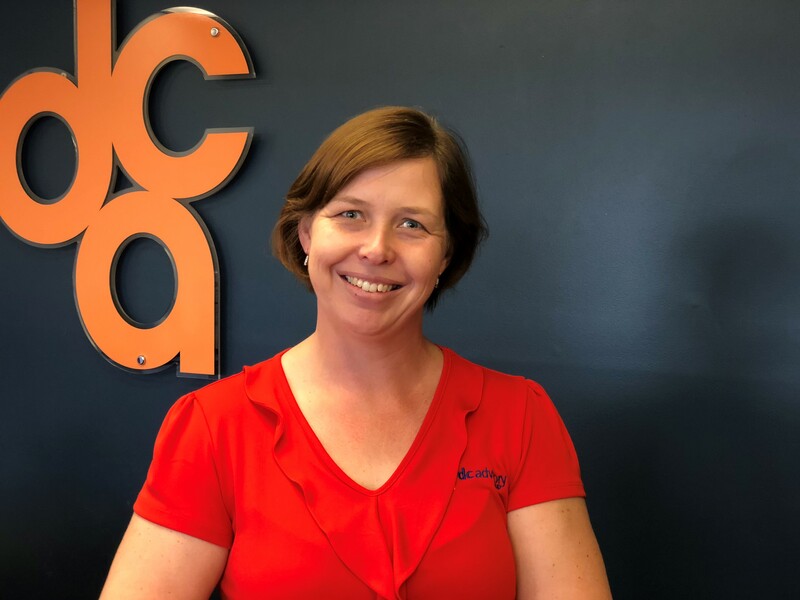 Chris started with DCA in 2017 and has been working in public practice and assisting small businesses since 2000. He always aims to remain approachable and available, ensure his clients receive advice that is easy to understand, and strives to ensure clients to feel confident and well-equipped to meet their financial goals. Chelsea is a long term staff member at DC Advisory Group. She completed her Bachelor of Commerce while work her and is now working toward her CA. Chelsea has experience in all areas of taxation is excited to help you achieve your goals. Taahlea has been with DCA since 2014. 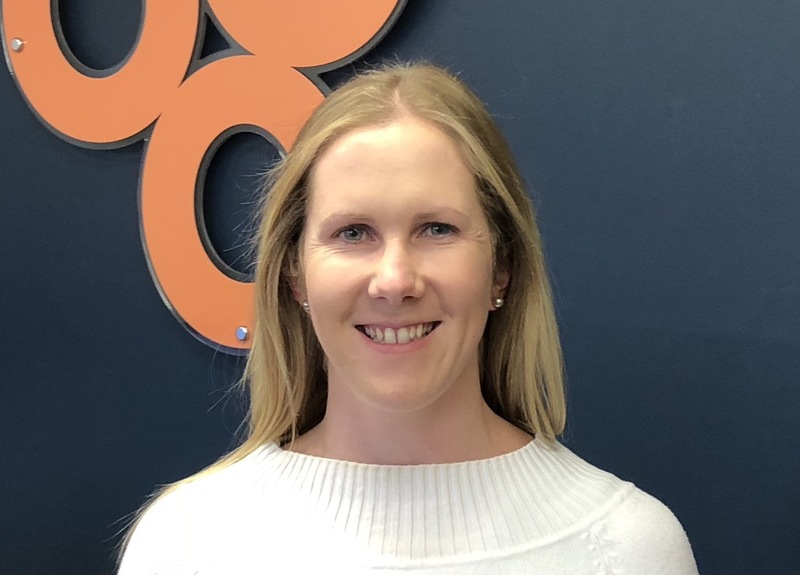 She started in our administration team to work as an undergraduate accountant while she completed a Bachelor of Commerce at the University of Southern Queensland. Tony started with DCA in December 2013. Prior to this he was a professional golfer. These days Tony looks after client’s retirement savings in administrating SMSF’s and keeping the ATO/Auditor happy. Tony has a passion for his role and his clients. With the ever changing SMSF world Tony thrives on keeping up to date with all the changes in legislation. Amanda has been with DCA for over 5 years. Amanda has over 18 years’ experience working with small businesses to keep their bookwork up to date and on track to suit their individual needs. 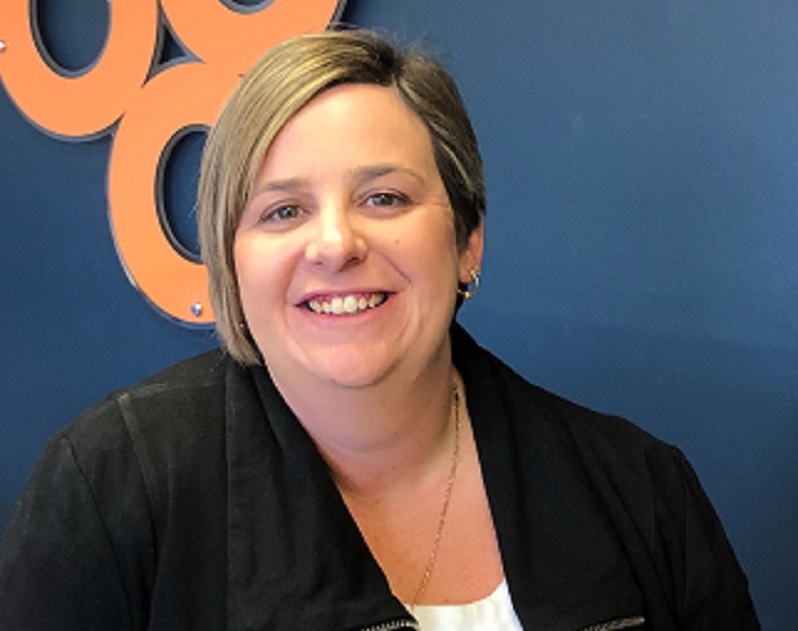 Amanda is passionate about helping clients get the most from there bookkeeping and keeping them on track with the ATO requirements. 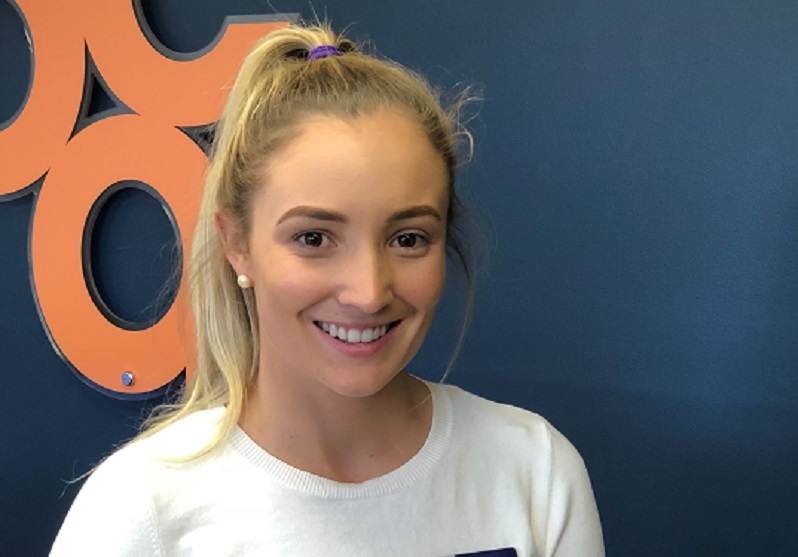 Tory started at DCA in 2018 as a Junior Accountant. She is currently studying a Bachelor of Law and Commerce majoring in Accounting at Griffith University. Tory is passionate about making sure her clients receive the most up to date information available. Chris has been with DC Advisory Group for over 15 years. She has a wide range of skills in all areas of management including GST, BAS, payroll and HR. 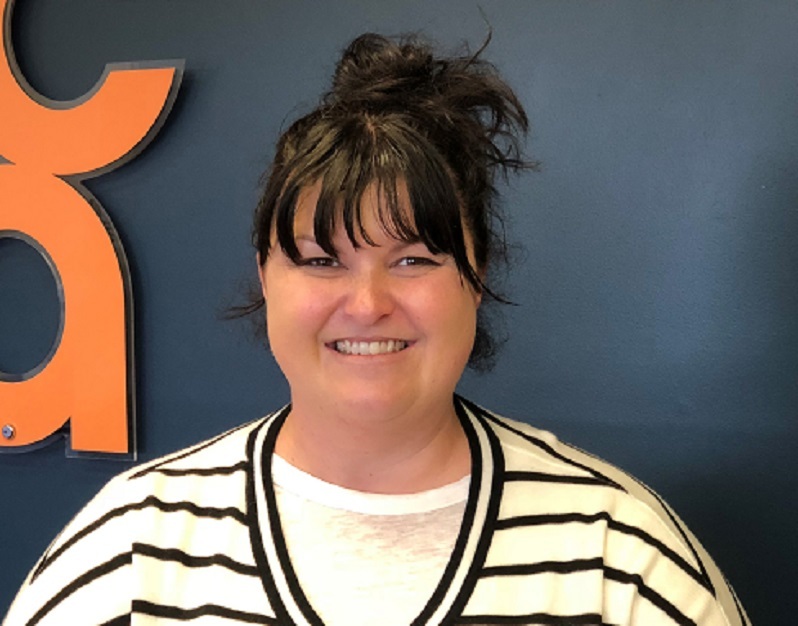 Tegan is our client services coordinator and works alongside Latoya in making sure all our client queries are dealt with pleasantly and efficiently. Jo has worked in customer service for over 12 years and loves to keep motivated and busy. 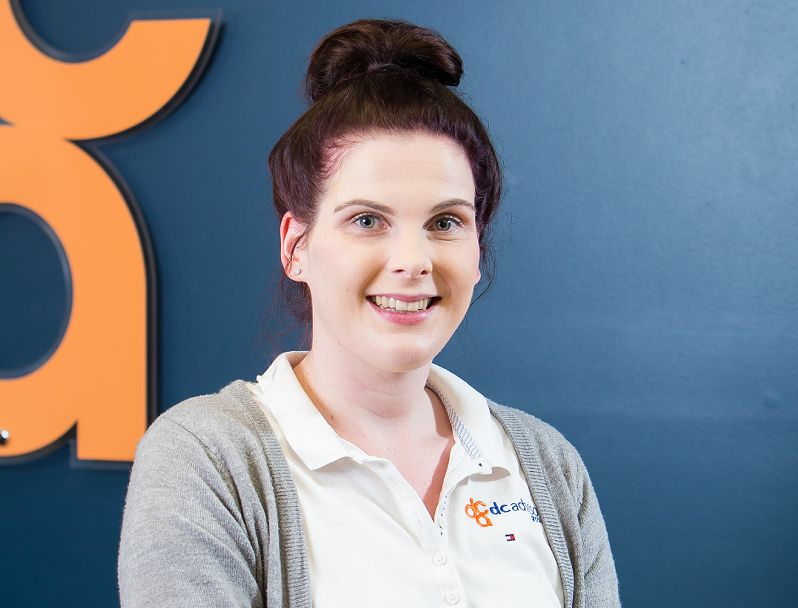 Jo enjoys helping our clients to get to get a positive outcome and is always happy to assist the team with keeping things running smoothly. Sydney is the happy face and voice of DCA. She is responsible for the general running of the office. Candice has been with DCA since November 2016. She works part time and looks after all things marketing. From our Social Media to newsletters and events. She has over ten years experience in the financial services industry, marketing, event and project management. 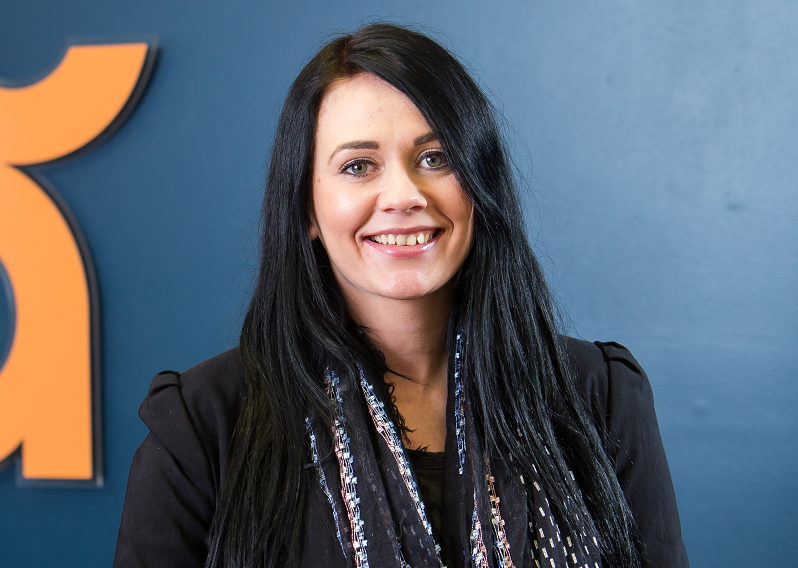 Candice has a passion for helping SME's reach their full potential through correctly marketing themselves to the right people. 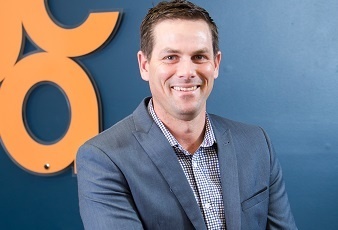 Carl is no stranger to the financial planning and advice space. During his career he has grown to appreciate how critically important his role can be in any person’s financial life. As your advisor he can literally embrace your entire financial world to influence and educate you to ultimate future growth and wealth creation. Being your financial advisor is a position that he never takes for granted. Kristy has been at DCA since 2017. She brings to the team 15 years of experience in the Financial Planning industry as a personal assistant and client liaison officer. She is passionate about educating our children around money and savings at a young age and enjoys the odd bush walk with her family. to achieve your financial goals. "Alone we can do so little. Together we can do so much"